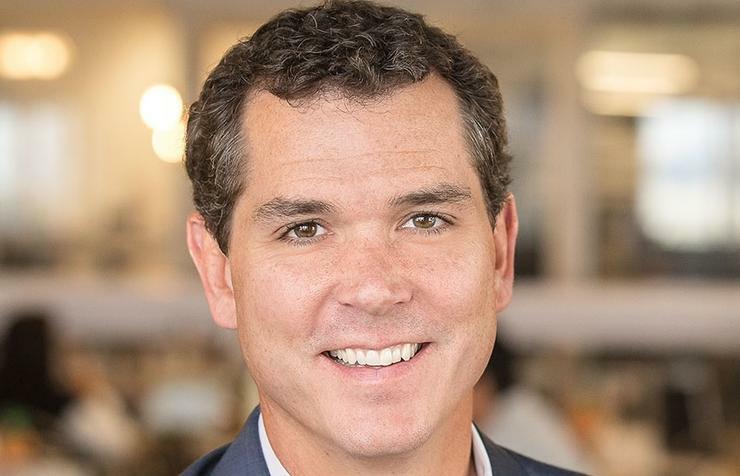 CrowdStrike has named Matthew Polly as its new worldwide business development, alliances and channels vice-president, in an attempt to reaffirm its commitment to the partner community on the heels of rapid global expansion and growth. In this role, Polly will be in charge of supporting the company’s global expansion strategy, with a focus on its Elevate partner program, amongst other initiatives. As part of this initiative, the company will soon be launching its first Partner Advisory Board, in addition to new learning management and enablement programs. This advisory board is designed to strategically enhance CrowdStrike and its partners’ joint go-to market efforts for adoption and integration of its solutions across the enterprise. Polly joins the cloud-delivered endpoint protection company from AppDynamics, where he worked as its vice-president of worldwide alliances and business development for more than four years. In this role, he grew the organisation’s division from the ground up, leading up to Cisco’s acquisition of the business. Prior to AppDynamics, he held senior sales positions at Informatica, where he built a technology industry vertical sales team and helped exponentially grow sales. He was most recently its global software and OEM industry sales senior director. According to CrowdStrike global sales and field operations president, Mike Carpenter, his experience will help him in his new role. “Matthew’s extensive and proven track record for generating global partnerships in support of aggressive sales goals will be a critical asset for our Elevate Partner Program and worldwide business development efforts,” he said. Polly added that he intends to help lead CrowdStrike’s rapidly growing partner program and drive impactful initiatives to support and enable its ecosystem. “In my more than 20 years in this industry, I’ve never seen a more comprehensive, strategic, and innovative technology to stop breaches and help organisations defend against the onslaught of threats at the endpoint,” he said. Polly’s appointment also follows the appointment of Mike Sentona, who was hired around this time last year to head up the role of vice-president of technology strategy and oversee its growing customer and partner network. Most recently, the company also signed on Australian specialised endpoint management services company, Endpoint Focus, as a partner to extend the access of CrowdStrike’s endpoint protection platform, threat intelligence and response services across the Australian region.